How can you not love the Philippines when it never fails to give any traveler’s want for adventure and the best experience ever? From the island of Luzon is a province which combines the best of both historical and natural landmarks in the area; Camarines Sur may just be your favorite province yet. 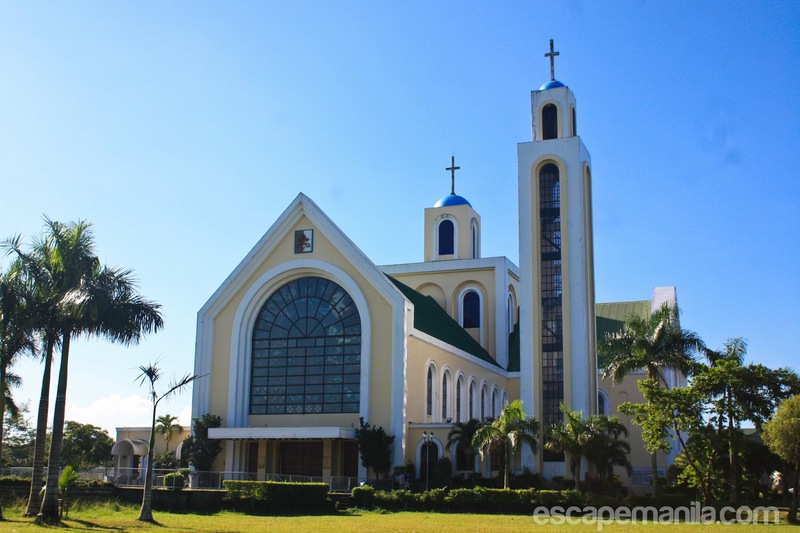 The tourist spots in Camarines Sur stated below can be your gateway to the perfect getaway. The place you go to if you want to see thriving and rich flora and fauna. The diversity of the species here is magnificent. Mt. 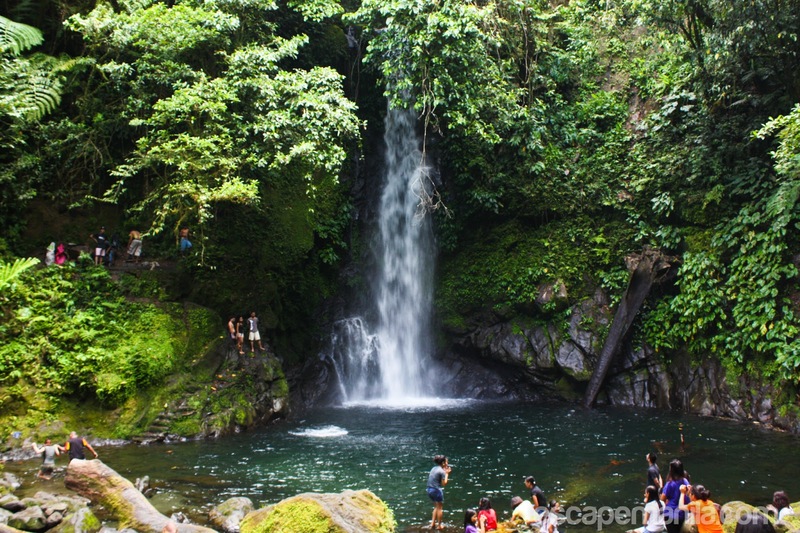 Isarog National Park has been under the watchful eye of six municipalities that aim to continue and flourish the already existing diverse species here. This is the home to many endemic species. Going here will make you realize how brilliant nature can be. Feast your eyes on a falls that towers at a height of 40 feet and wonder how such beauty can be created; Malabsay Falls is the kind of falls you would usually imagine if you think about fairies and mermaids sitting and relaxing at the pool of a waterfall. The water here is very cool and refreshing. Despite it being a famous tourist spot in Camarines Sur, expect to have some privacy here. This lake was formed because of the volcanic sinkhole that got filled with the freshwater of natural springs. The fauna and flora here are also thriving. In fact, the smallest fish in the world, the Sinarapan fish, can be found in this lake. Going here will give you a stunning view of Mt. Asog. Knowing an area’s history is a good way to understand its life, culture, and traditions. We urge you to stop by the beautiful church of Basilica of Our Lady of Peñafrancia because it is a site that must be seen. The intricacy and effort put into creating the glass images inside the church show how much love and devotion the people of the province have put into building this. Built in the year 1989, this is yet another tourist spot in Camarines Sur that showcases how hardworking and devoted the locals are. Do you know that since this is in an uphill location, people who built this had to climb and bring the materials? All that devotion and effort created this majestic Marian image. Adventure awaits you here in the Caramoan Islands. If you want to go to the most beautiful beaches, lakes, caves, coves, and forests in Camarines Sur all in one go, then Caramoan Islands is the place. The beaches here have white, soft and fine sand with turquoise colored waters. The Hunungan Cove on the other hand, will show you a rich marine life. Looking for a place where you can relax and have fun? 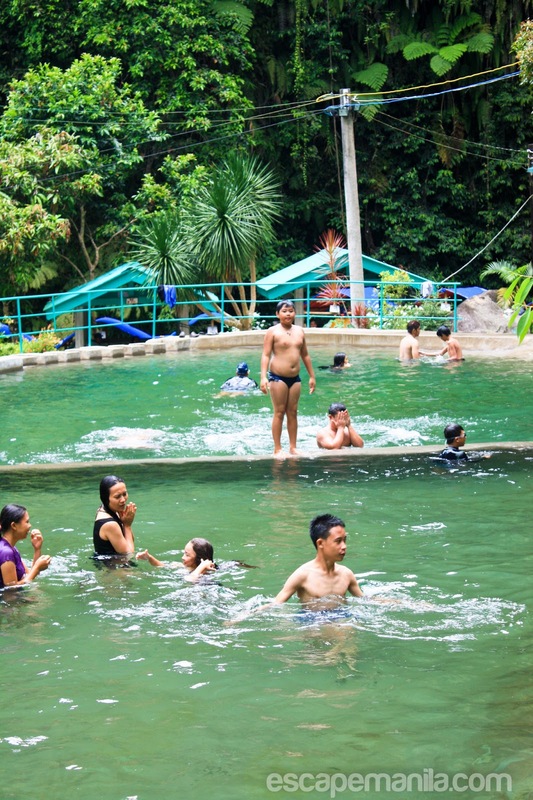 Go to the Panicuason Hot Springs & Adventure Park! They have a zip line here that can test your courage and also a hot spring that can calm your nerves before or after you try the zip line. From Manila, take a flight to Naga City. The travel time is about 45 minutes. If you prefer to travel by land, you can catch a bus from Metro Manila (Cubao, Pasay, Buendia, and Alabang) to Naga City. Travel time is around 12 hours.